As one of the most acclaimed film events in the world, it definitely was one of the most sought after invites in Hollywood and the film industry all over the world. 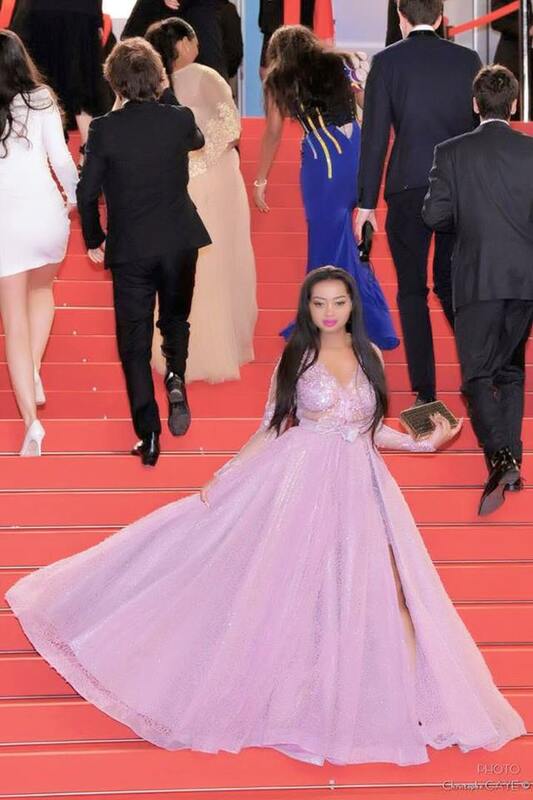 And the 2018 edition of the Cannes Film Festival was surely worth taking notice of, especially since we had our very own Anita Fabiola in attendance. 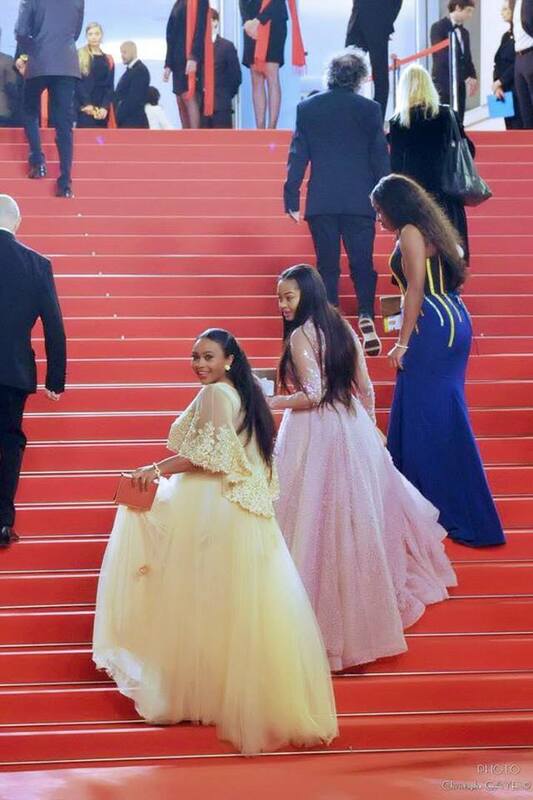 Cannes Film Festival, is an annual film festival held in Cannes, France, which previews new films of all genres, including documentaries from all around the world. Founded in 1946, the invitation-only festival is held annually (usually in May) at the Palais des Festivals et des Congrès. 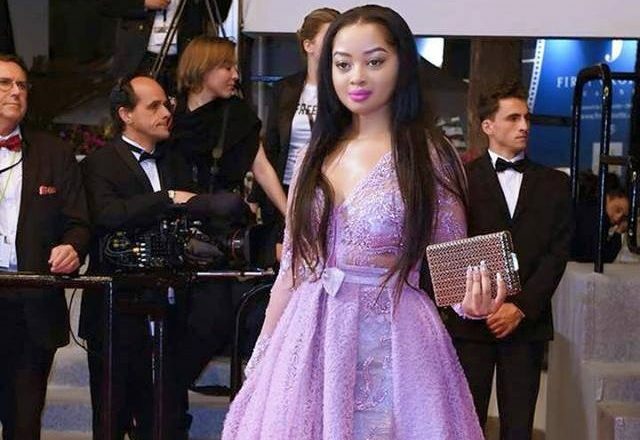 The media personality, who juggles between her TV hosting, red carpet hosting, acting and her podcast managed to secure herself an invite to the A-list event. She shared images of herself at the event, in an array of stunning gowns, by Uganda designer and Haute Couturier Anita Beryl. Fabiola’s attendance at the event makes her the first Ugandan to attend the festival, making Anita Beryl’s creations, the first for a Ugandan designer to have make presence at the event.